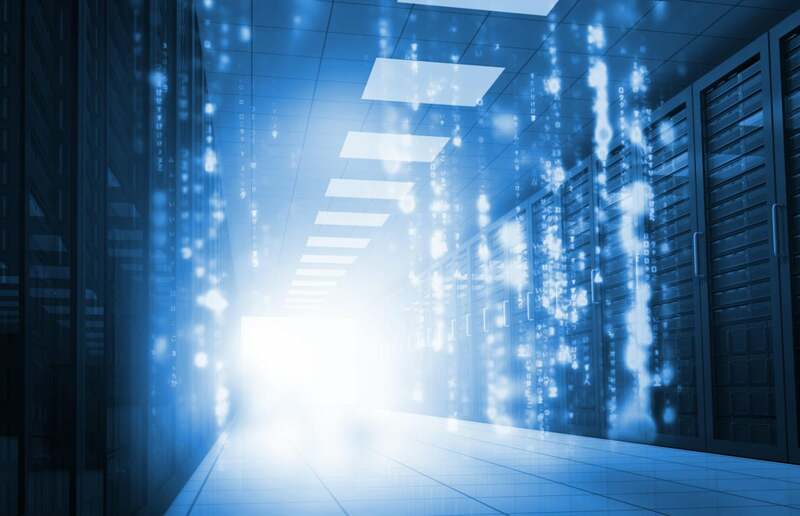 It’s all the rage these days: moving on-premises data to the cloud. But should you use cloud-native databases or databases that run both in the cloud and on-premises? There are trade-offs between the cloud-native (meaning “cloud-only”) and dual cloud/on-premises options, mostly involving cost and operational efficiency. Of course, the issue of which database can be a contentious one. Many IT organizations have used a specific enterprise database for years, and they’re not about to give up that database in the cloud. The good news: Your favorite on-premises database runs in the cloud as well. But cloud-native databases, such as AWS Redshift and AWS DynamoDB, are sound alternatives for those traditional databases that run in both the public cloud and on traditional systems. If you’re not wed to your on-premises database, you should look at such cloud-native databases. Cloud-native databases have both cost and performance efficiencies from using cloud-native services in a public cloud. So, all things considered, they should be cheaper and faster. The downside of cloud-native databases is that if you need to move the data back to your premises, you’ll need to convert the data into the structure of the on-premises databases, such as Oracle or IBM DB2. Of course, the upside of using databases that run both on-premises and in the cloud (such as Oracle, SQL Server, and many others) is that you should be able to do migrations lickety-split, and even do real-time replications between the on-premises and cloud-based versions of the same database without having to go through data-structure transformations. Either way, don’t forget to get real about the total costs. While it’s easy to determine ops costs of databases (whether in the cloud or not), you need to consider the cost of the DBA work, backup and recovery, data integration, security, and data governance. Getting those numbers takes some searching to understand. At the end of the day, the decision comes down to money. Usually, the cheapest solution (in terms of the size of the cloud bill) that meets the needs of the business wins the day—or should. The trouble is that I’m often fighting database fan boys, who never want to move to a different database than what they have in the datacenter. Of course, if that existing database is cheaper to run on the public cloud and on-premises, I’m all for it. If.